Sometimes you just need crazy faith. Courage to finish what you started. If you need these, please leave a comment. There is strength in numbers! Please feel free to share this image with others who need courage. Which scripture gives you courage? Have a great weekend! See you Monday with a new Bite of Bread. 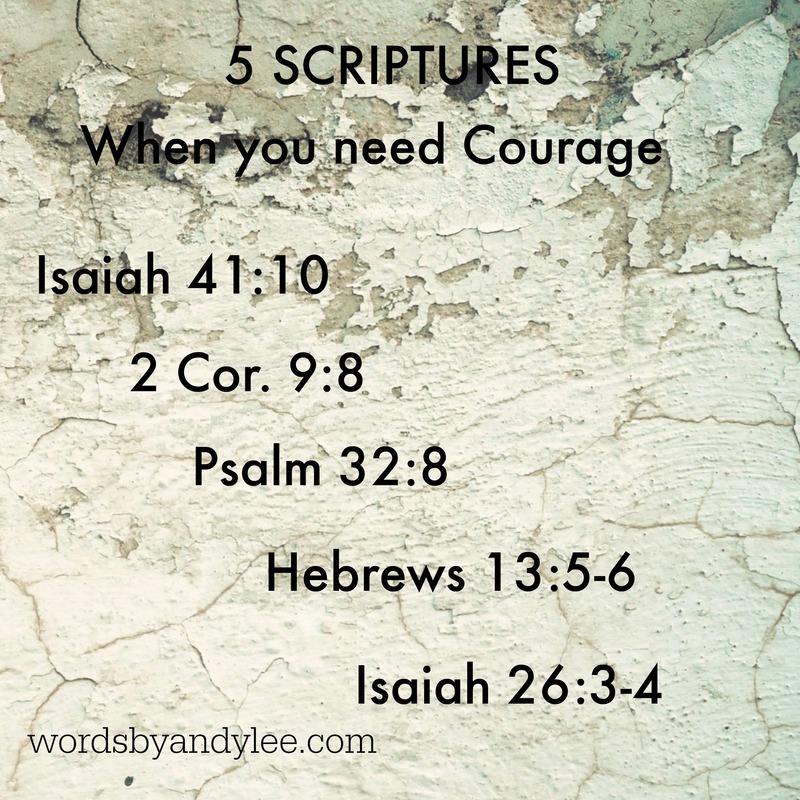 5 Scriptures when you need courage Sometimes you just need crazy faith. Strength in numbers. Awww….Jan, God is good! Usually what I’m needing somebody else does too. I’m with Terry on this post, Andy. Scripture always makes me feel so strong and especially when I read it aloud (Revelation 1:3). I love verses that deal with the “mystery” or “mysteries” of God and the things He has kept hidden until His proper time to reveal them to us. It is truly a lifelong treasure hunt on this journey with Jesus. Revelation 1:3 is a great verse to ponder and keep in our hearts. 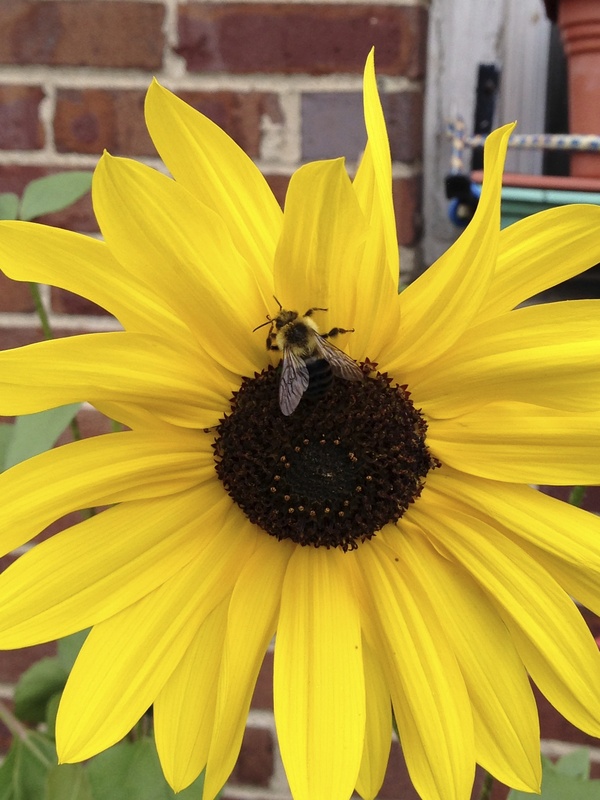 Thanks for sharing, Cheryl! Blessings! Oh! I love all of these! Just started my day off with a blast of encouragement. Thanks, Andy!